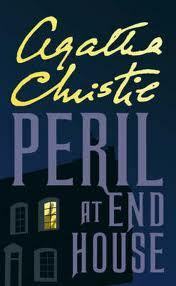 This entry was posted in Books and tagged Agatha Christie, Agatha Christie Books, Agatha Christie Peril at End House, Books, Hercule Poirot, Peril at End House. We must chat about them! When I get back from my trip in June, I’d like to read one.